UKC Hunting Programs are family friendly outdoor experiences best enjoyed with the family canine. Hitting the woods or going afield with a well-bred dog makes each outing one to remember. 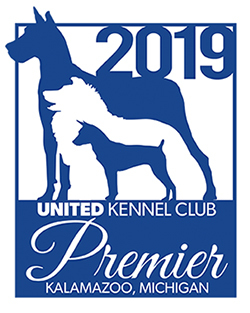 We offer a wide variety of field events for all types of hunting dog enthusiasts where dogs compete for points towards Championship and Grand Championship titles. In UKC-licensed competition hunts, no game is taken and no firearms are allowed. Our hunting competitions are designed to resemble an actual hunt as closely as possible to evaluate each dog’s instincts and heritage.